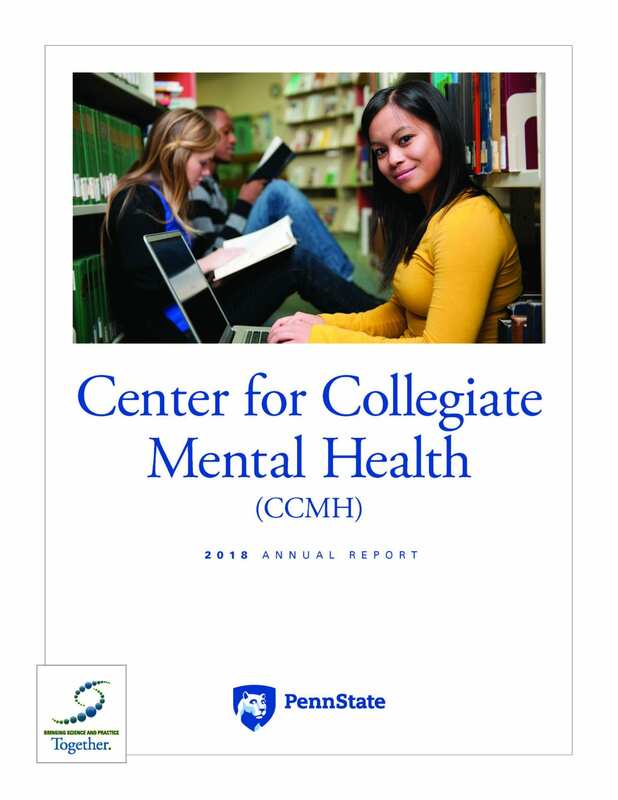 The 2018 Annual Report summarizes data contributed to CCMH during the 2017-2018 academic year, closing on June 30, 2018. De-identified data were contributed by 152 college and university counseling centers, describing 179,964 unique college students seeking mental health treatment; 3,723 clinicians; and over 1,384,712 appointments. The 2018 Report examined the impact of two different center-level policy decisions, 8-year mental health trends, the most common mental health concerns for students, reasons why students terminate treatment, and much more. 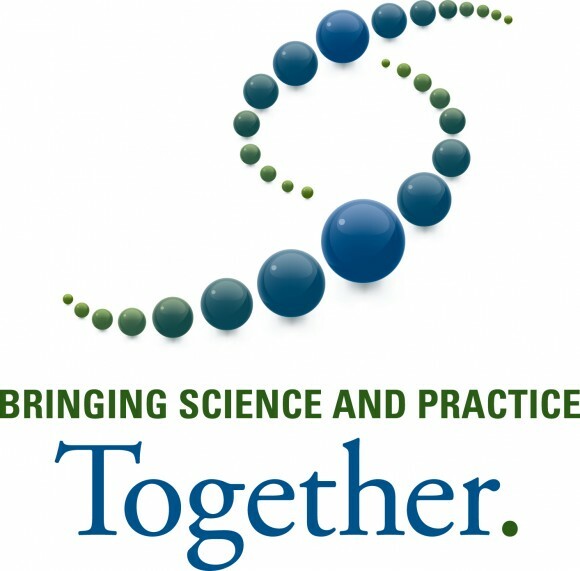 CCMH strives to bridge the gap between science and practice. One of the ways that this is accomplished is through clinically informed research. Below is a comprehensive list of CCMH publications that utilize CCMH’s Practice-Research-Network model. Lefevor, G. T., Janis, R. A., Franklin, A., & Stone, W. (in press). Initial distress and therapeutic outcomes among transgender and gender non-conforming people of color.The Counseling Psychologist. Lefevor, G.T., Boyd-Rogers, C.C., Sprague, B.M., Janis, R.A., (in press). Health disparities between non-binary/genderqueer, transgender, and cisgender individuals: An adaptation of minority stress theory. Journal of Counseling Psychology. Lockard, A. J., Hayes, J. A., Locke, B. D., Bieschke, K. J., Castonguay, L. G., (in press). Helping those who help themselves: Does counseling enhance retention?Journal of Counseling and Development. Youn, S., Castonguay, L. G., McAleavey, A. A., Nordberg, S. S., Hayes, J. A., & Locke, B. D. (advanced publication). Sensitivity to change of the Counseling Center Assessment of Psychological Symptoms-34.Measurement and Evaluation in Counseling and Development. Castonguay, L. G., Barkham, M., Lutz, W., & McAleavey, A. A. (2013). Practice-oriented research: Approaches and application.In M.J. Lambert (Eds.). Bergin and Garfield’s Handbook of Psychotherapy and Behavior Change (sixth edition). New York: Wiley. Locke, B. D., Crane, A., Chun-Kennedy, C., & Edens, A. (2010). The Center for the Study of Collegiate Mental Health: A novel practice research network with national reach and a pilot study to match. Psychotherapy Bulletin, 44(4),17-21.